Lanzarote has a great community spirit and can offer a variety of clubs and organisations to get involved with. Whether you want to sing, dance, play sport, meet new friends, raise money for good causes and much much more. SARA are a registered charity for rescued or abandoned dogs and cats in Lanzarote. They need help, you can go and volunteer for dog walking, raise money or make donations, sponsor an animal, adopt a pet or help them with their wish list of items needed. Their website for more information is SARA Lanzarote. 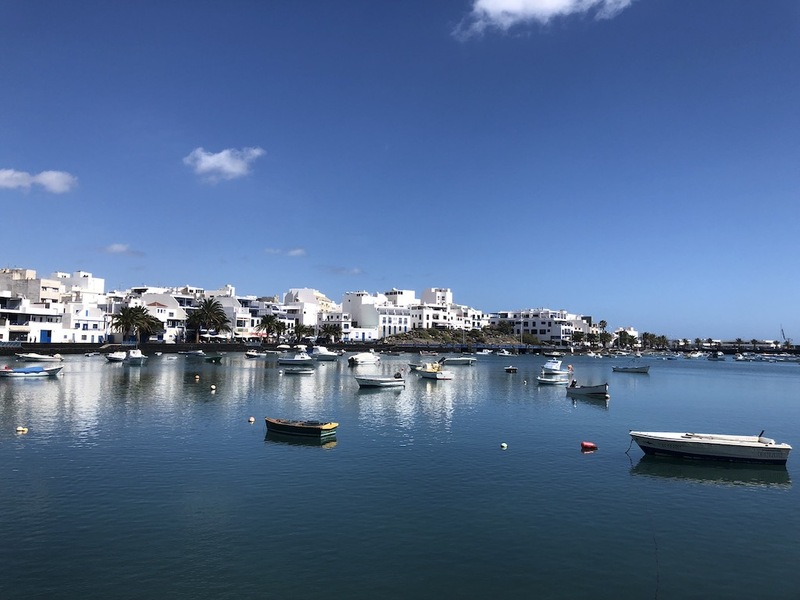 RC Lanzarote RI.ID 28.944 – This club meets every Friday at 14:00 to 16:30 at the Hotel Lancelot in Arrecife, any visiting Rotarians are invited to join them. If you want to play cricket in Lanzarote or find the details of the latest matches please see their website Lanzarote Cricket for contact details and more information. 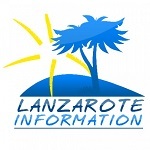 Full contact details and fixtures list for the Lanzarote Rugby Club are available on their website Lanzarote Rugby. Brownies in Playa Blanca as part of the British Guiding Association. Held at the Aurora community centre 16:30 – 18:00 each Tuesday. Contact Sally on 670 690 085 or their facebook page for more information. For more information on joining this group of singers or their concerts contact Dena Emerson on 686 323 130 or email denaemerson@gmail.com. A bridge club meets at The Crafty Cow, Montaña Tropical, every Tuesday. 1345 for a 1400 start – open to all levels including beginners. Please contact jules@lanzaroteinformation.com if you would like add a club, group, organisation, charity etc here. What's The Weather Like In July In Lanzarote?